Shortly after our original broadcast of The Trouble With Chicken, we received a letter from a lawyer representing Foster Farms. The letter disputed a finding by the Oregon Public Health Division — which we reported — that one person had died in a 2004 Salmonella Heidelberg outbreak that the state linked to Foster Farms. The company’s attorney wrote, “even if Foster Farms was the source of an outbreak in 2004 (which Foster Farms denies), that fact does not justify attributing a death to Foster Farms.” The attorney also said that Oregon had not informed the company of the 2004 death. For nearly a year before the broadcast, we sought to interview a representative from Foster Farms, but the company repeatedly declined our requests. We did, however, report in the film that at the time of the 2004 outbreak, Foster Farms had done its own testing and came to a different conclusion than Oregon. The company denied any responsibility for the outbreak and we included their position in our film. We took the company’s letter seriously and prior to rebroadcasting the film, we went back to the state of Oregon with Foster Farms’ claims. The Public Health Division reviewed their records again, and we consulted with the officials directly involved in the investigation at the time. They reaffirmed their original conclusion that the death was in fact part of the outbreak they linked to Foster Farms. State and local public health departments are the agencies responsible for investigating outbreaks of food-borne illnesses and determining the number of sicknesses and deaths. In conducting these investigations they rely, in part, on a CDC established protocol of molecular testing, or DNA fingerprinting, to help determine the source of contamination. The results are reported into a national database and are used by federal investigators and regulators to intervene and help stop outbreaks. In considering the complaint the company is now raising, we consulted again with officials at the USDA’s Food Safety and Inspection Service (FSIS), as well as authorities at the CDC. These officials noted the rigor of the testing protocols and the reporting system. One of the senior CDC officials also pointed out that Oregon’s outbreak investigators at the time were extremely effective and reliable. 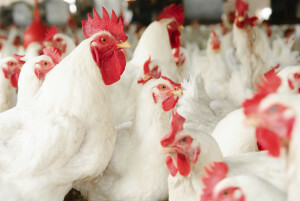 In the recent correspondence with us, Foster Farms’ lawyer demanded a retraction. But following our conversations with officials in Oregon, as well as Washington State, and at the CDC and USDA, we saw no reason to make changes to our film. It accurately reflects the investigative findings of the responsible state health authorities and it fairly notes Foster Farms’ disagreement with those findings. 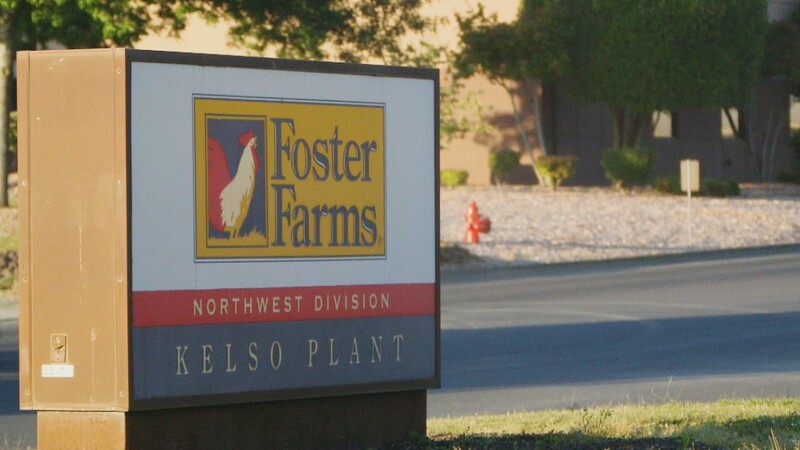 We invited Foster Farms once again to discuss their position with us, but they would not do so. 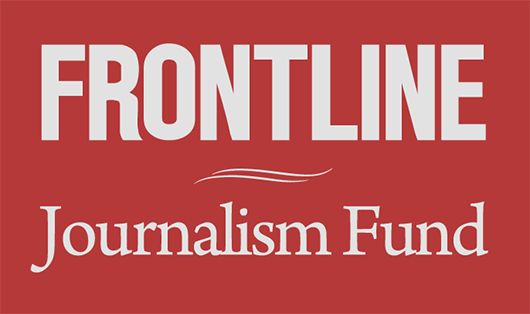 As we said to the company’s lawyer, it seems that their dispute is with Oregon, not with the journalists reporting the state’s findings.